Each week we track what you’re pinning and re-pinning on Pinterest so we can make sure we’re stocking up on the products you love to play in. This week we’re putting the spotlight on the top 5 products you found most interesting – or as we like to call it: most Pinteresting. Take a look-see and get to know what makes these pieces so highly clickable! We realize that many of you are just starting your love affair with tennis. We pinned some of our expert’s best racquets for beginners. 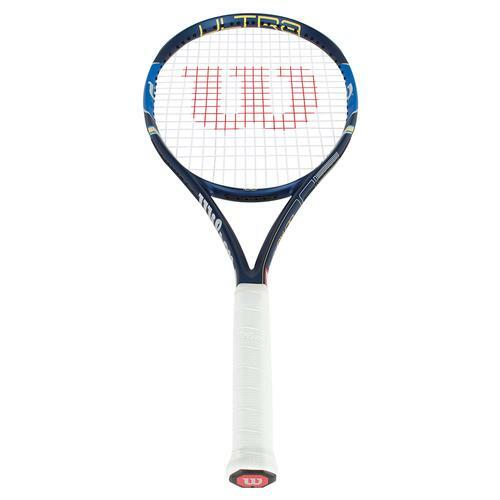 The Wilson Ultra 100 Tennis Racquet offers effortless power and 100 square inch head size which results in a large sweet spot with ample power and feel. The frame’s weight of 11.1oz (strung) gives it enough mass to hit heavy deep shots as well as remain stable when absorbing the pace from big hitters. The Amplifeel 360 handle system is also replaced with CushionFoam, which softens impact for optimal dampening and shock absorption. If you watched the US Open, then you surely saw these kicks worn by some of the best female players like Garbine Muguruza. 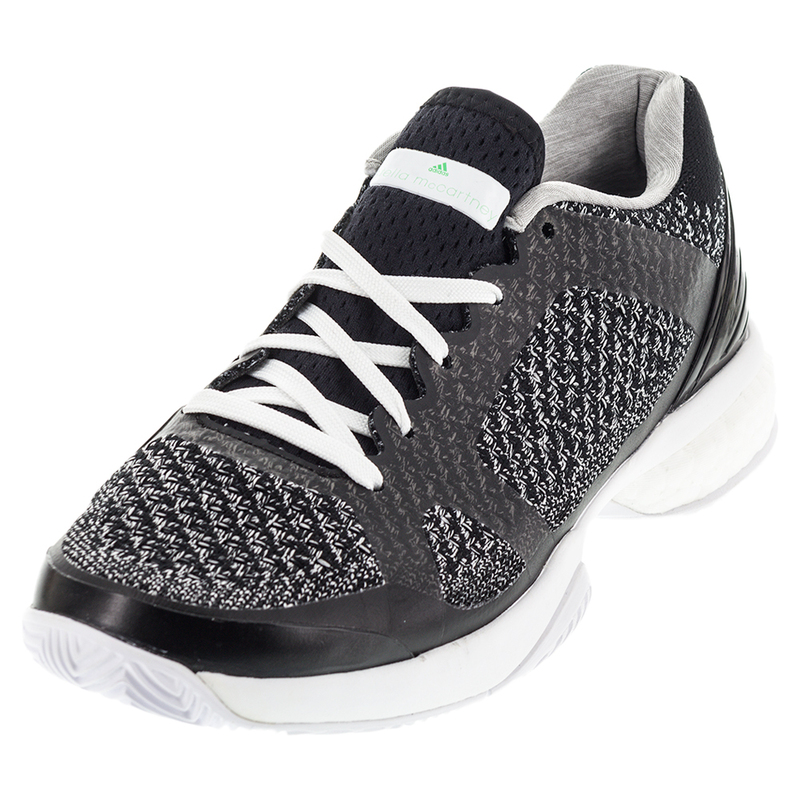 The adidas Stella Barricade Boost Tennis Shoe continues to feature an internal bootie construction that is breathable, comfortable and stylish for an all-around impressive and efficient fit. These shoes were designed with your foot in mind, delivering stability, flexibility and reliable traction. Magnetic color combinations will attract the attention of players and spectators alike. Speaking of the US Open, Stan The Man aka The Stanimal wore his signature outfit for the 2 weeks of the tournament. The Yonex Men’s US Open Wawrinka Polo was a hit and helped him channel his inner spirit animal to outlast Novak Djokovic in the final. Wearing this shirt will help you stand out from the crowd! 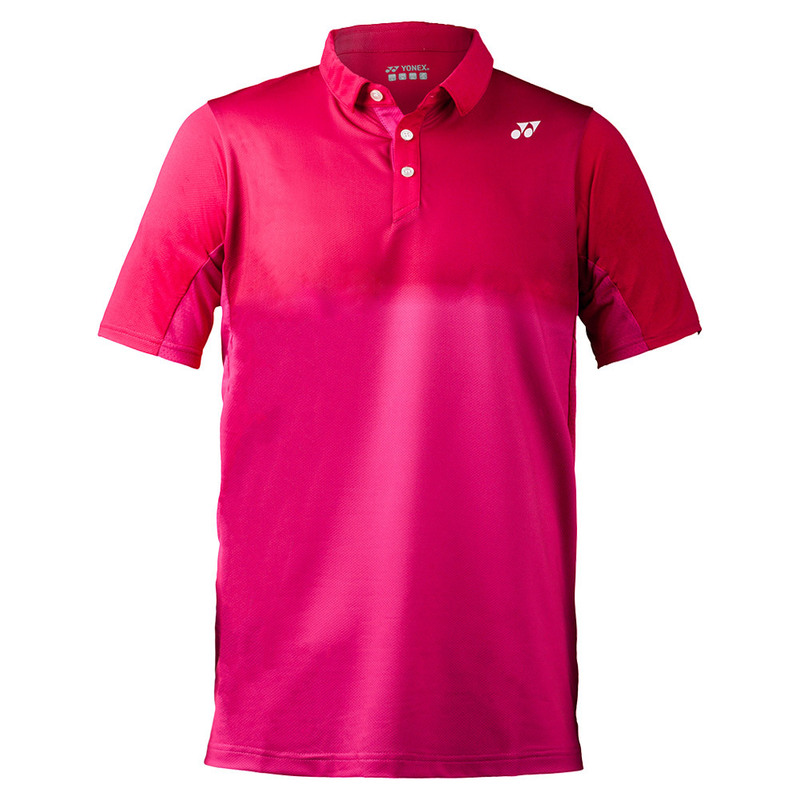 Mesh vented sides and a stretch fit make this a great fit for late summer play… even if you don’t make it all the way to the Open. Anti-static fabric keeps everything in place, while UV Protection works to protect you from the harsh rays of the sun! 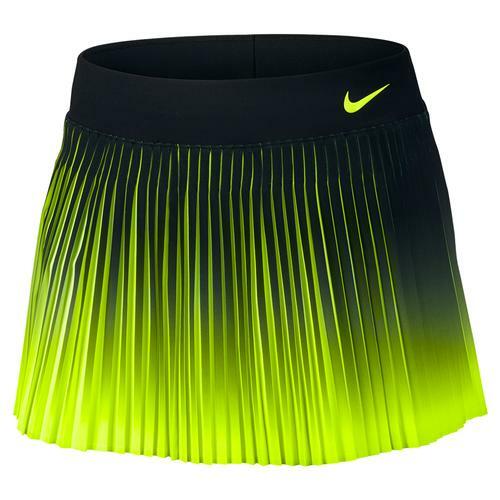 It’s no surprise that the Nike Women’s Court Flex Victory Skort made the top 5 this week. With top players like Madison Keys sporting this skort, you’ll play your way to victory just like her in no time if you too wear it! This updated skort features a contrasting color that pops out of the pleats when you complete your victory twirl! Nike Dri-FIT Flex fabric gives you maximum mobility, while the inner compression shorts offer support and storage. The flat front waistband adds to this flattering style! Summer is almost gone, but your future tennis star may want to spend as much time on the court wearing these shorts! 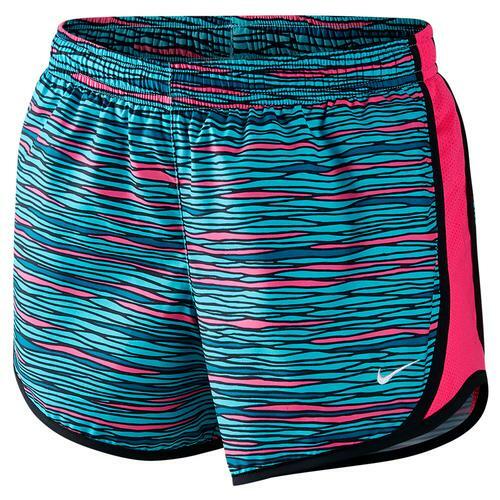 The Nike Girl’s Tempo Print shorts are great for any athle tic activity. All over print gives these shorts a fun edge, while the comfortable style ensures the perfect match. The moisture-wicking Dri-FIT fabric is accented with an elastic waistband for the perfect fit with mesh side panels for great ventilation. An internal pocket at the back right waist offers a place to stash your phone after you leave the court. Built-in briefs offer support and comfort. You can find all of these products right now at TennisExpress.com! Feel free to send photos of your own favorite looks to pam@tennisexpress.com and we’ll post them on our Pinterest board so you can get a taste of some social media stardom. And don’t forget to find us on Pinterest by clicking here!